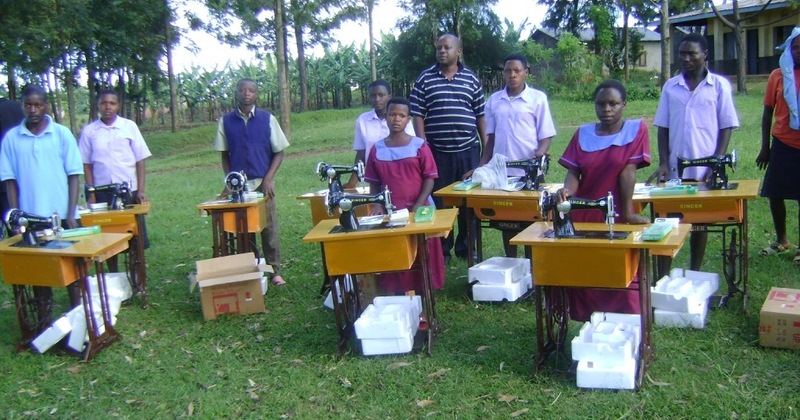 OVC Empower Project – Integrated Community Based Initiatives (ICOBI). ICOBI with support from the United States Agency for International Development (USAID) under the second round of the President’s Emergency Plan for AIDS Relief – PEPFAR’s New Partners Initiative (NPI) implemented a household based response for OVC project in South Western Uganda. The project enhanced the ability of 19,000 OVC and their households to enjoy their rights and aspirations to their full potential.